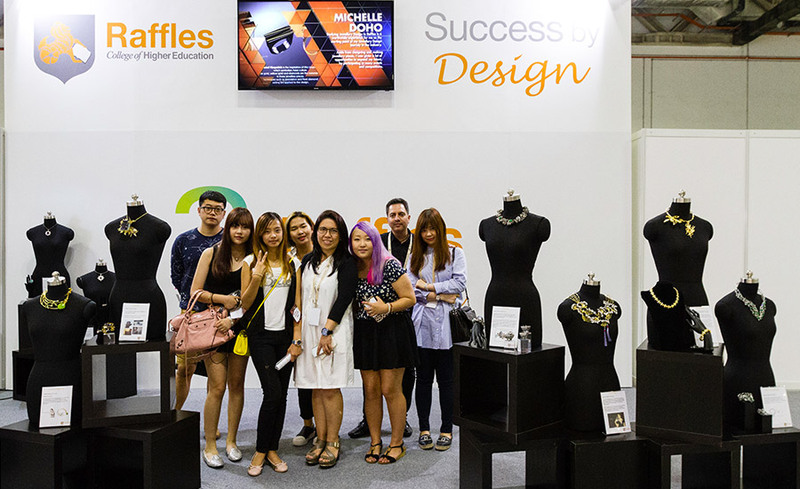 SINGAPORE – The creative talents of our Raffles Designers and Creative Practitioner Sandra FIE were shining brightly once more at Singapore’s largest fine jewellery fair the Singapore Jewellery & Gem Fair (SJGF), which was held at Marina Bay Sands in October this year. 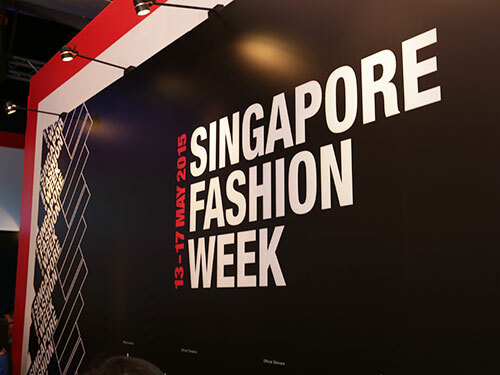 Featuring a stunning array of exquisite jewellery and finely crafted designs, a diverse range of seminars, workshops and runway shows were also featured during the event. 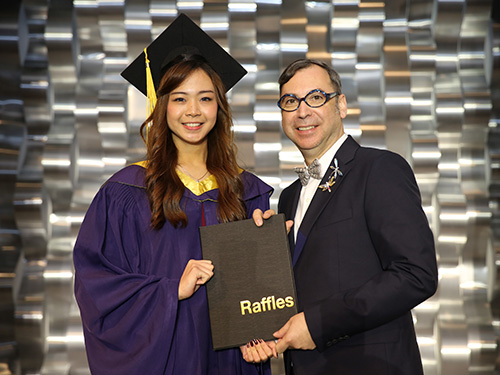 As the biggest fine jewellery event in the region, SJGF is widely recognised as a leading marketplace for the sourcing of jewellery, and for related products and services in the field from across the world. This year’s fair featured a stellar cast of over 200 exhibitors from over 20 countries, alongside purchasers and collectors from every corner of the globe. 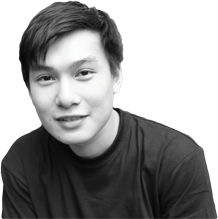 Among them were the creations from our very own Raffles Designers and Creative Practitioners, capitalising on this valuable platform for international industry exposure – in-line with our philosophy of providing as much opportunities for top-notch exposure and networking to our talents as possible.